Recently,Mercedes Benz brought-in renovated models of the E-class coupe and cabriolet. 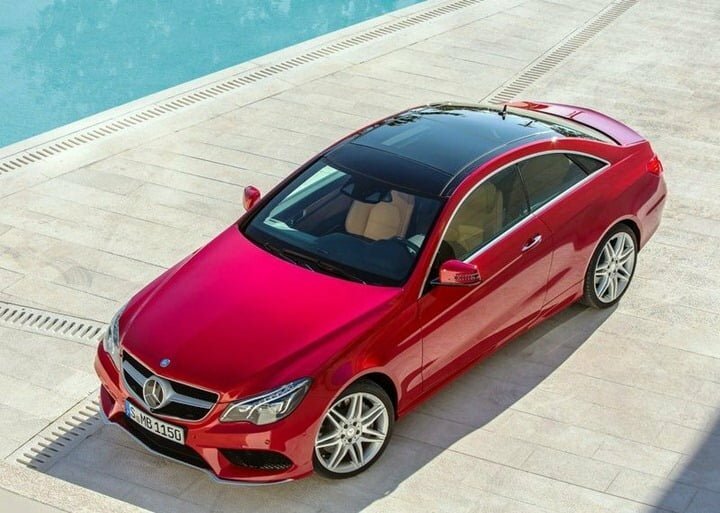 The new E-class contains bigger headlamps that gives a more robust look. The enlarged grille gives Mercedes model a propeller- inspired look along with a neat appearance. 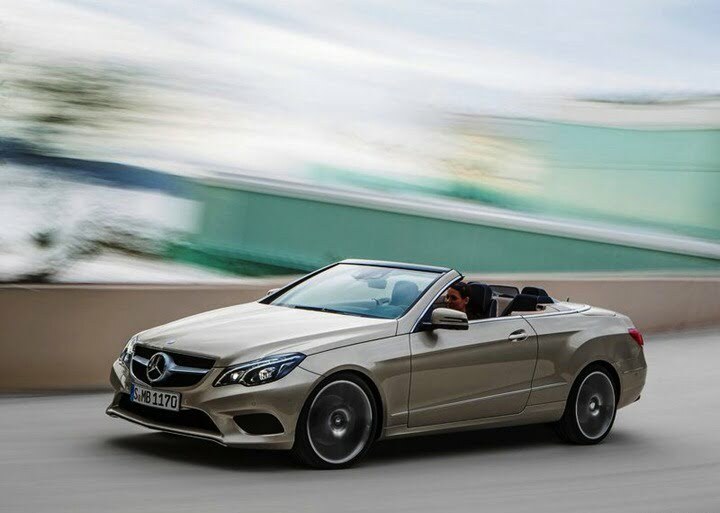 The engine of the modified E-class coupe and cabriolet resembles the parent E-class and comprises one petrol and two diesel units. The new progeny does carries all the features of the parent model but in a modified way. The new car comprises an entry-level turbocharged petrol engine with four cylinders and direct injection technology along with capacity of 2.0 liters. This engine will generate a power of 183.5 PS for E200 and 211 PS for E250. One more four cylinders rail diesel engine of 2.1 liters capacity would be present as supporting cast. This engine will generate power worth 170 PS in E220 CDI and worth 204 PS in E250 CDI. Above both of these engines is a V6 common rail diesel unit with the capacity of 3.0 liters that has capacity to generate power worth 251 PS for E350. 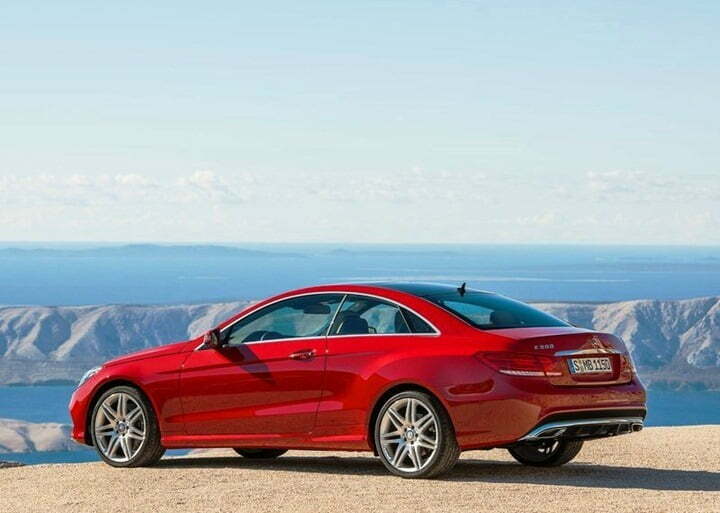 The E500 Coupe that has twin turbocharged V8 engine of 4.6 liters will be available in selected markets. Following the parent models,the progenies too provide option in gearboxes which can be selected on the basis of engine calibration. Along with this comes a six-speed manual and an up-to-date seven speed automatic along with a shift liver mounted with a steering wheel column. Both gearboxes consist of standard stop/ start and brake energy recovery systems. 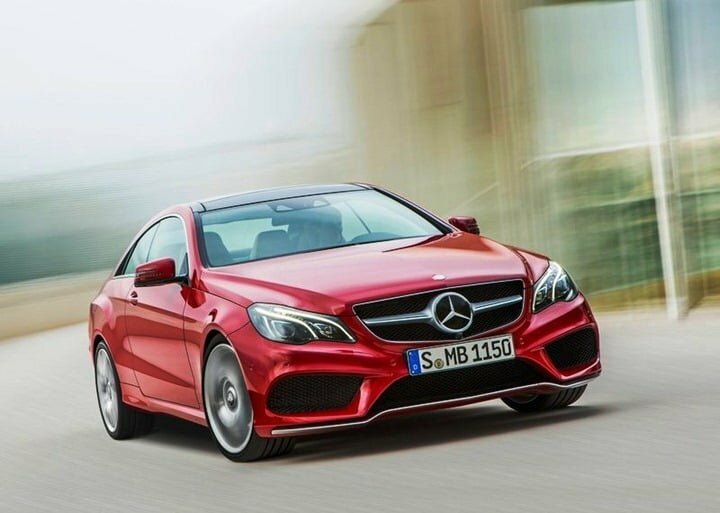 Mercedes –Benz is also looking into increasing the level of standard equipment. 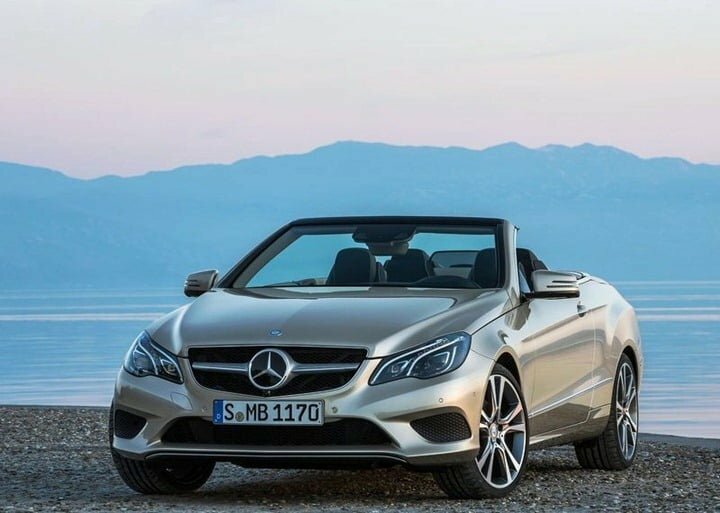 In coordination with Mercedes-Benz’s goal of leading market in safety technology, the latest E-class coupe and cabriolet has been equipped with optional stereo multi-purpose camera that generates a 3-D view of 50 meters around the car. The camera view also includes the range of anti-collision systems and helps monitoring the vehicle movement in lanes and traffic behind the vehicle. The cars also get the ability to sense pedestrians and cross traffic with the help of Brake Assist Plus and Junction Assist that enhances the power of braking in case driver applies insufficient brakes to avoid collision or accident. Stay tuned to us for latest updates.